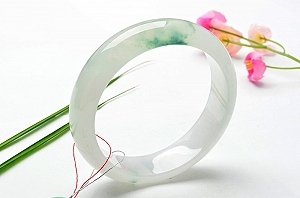 The jade bangle is a kind of feeling, a kind of warmth and memory! 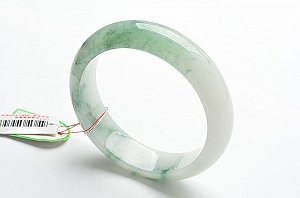 As the most representative of the family, it is, of course, a jade bangle. 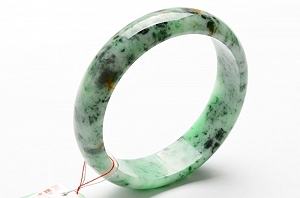 Bangles have always been the most representative of the Chinese people. 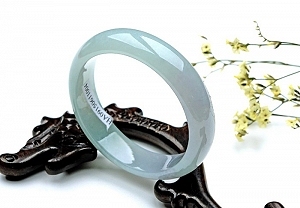 It can be worn to highlight the beauty of the lady, and the collection can also be used as a family. 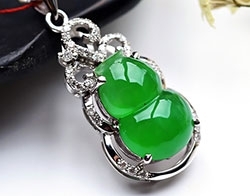 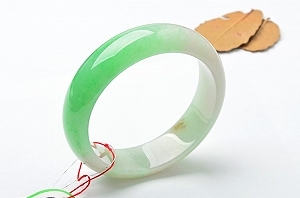 And a good jade bangle is the most valuable one. 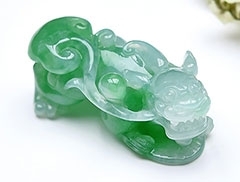 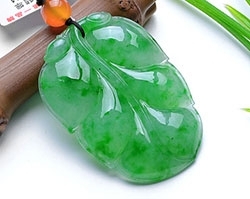 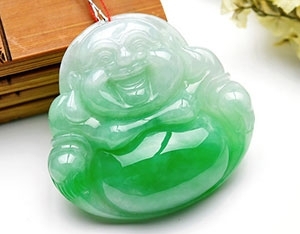 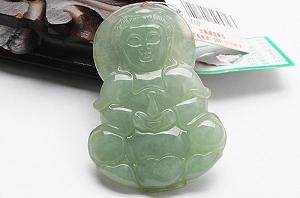 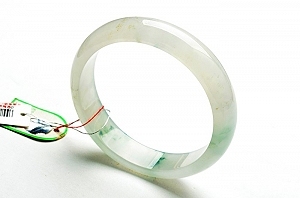 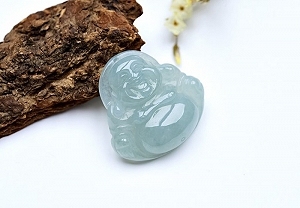 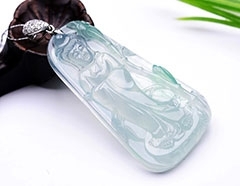 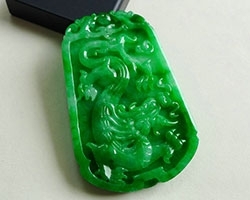 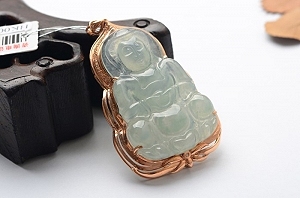 Jade has its material value, but there is a deeper cultural value behind it. 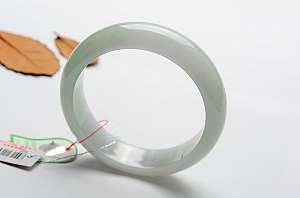 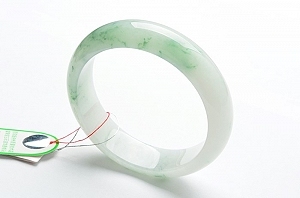 A jade bangle bracelet is not only a kind of beauty but also a heritage of cultural spirit. 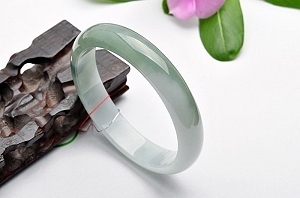 A family heirloom passed down from generation to generation, the world has even bangles, and the world has been connected to the heart. 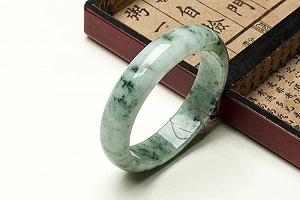 The blood is thicker than the water, and the love is turned into a jade bangle that has been worn for many years. 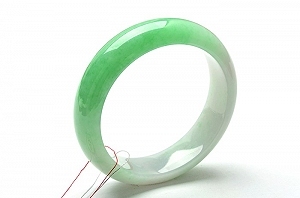 In the depths of the world, it can only be carried by jade bangles for generations. 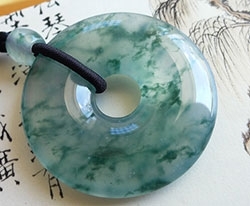 Heirloom is a kind of wearing, emotional style. 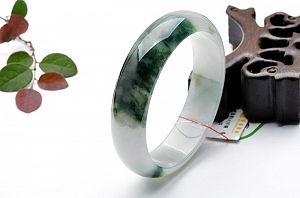 Seeing this thing is like seeing the wearer, so bangles and accessories are a kind of feeling, a kind of sustenance. 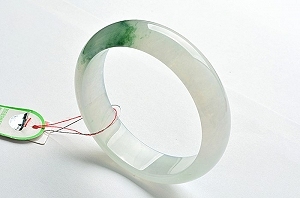 It represents a kind of transmission and connection. 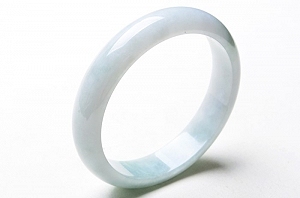 When a bangle is worn for a long time, there will be a feeling for it. 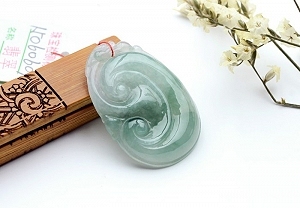 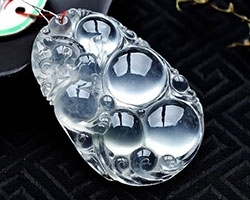 Not only will it not depreciate because of changes in quality, but it will become more and more valuable because of the accumulation of years and the popularity of generations and generations.